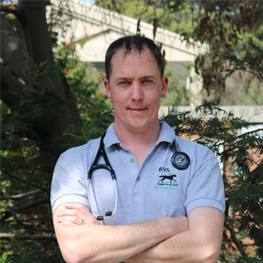 I came to Melbourne January 2009 on a 6 month contract for a well established veterinary practice. Stayed with that business for 5 years. I recognised need for modern veterinary services on Mornington Peninsula after being posted there by previous employer. I recognised that huge horse population in that region was not well served by existing veterinary practices. I brought modern equipment and a new, more target-based approach to veterinary medicine in the region. Since then I have established regional business presence in Kyneton & Tynong in other areas where massive horse population is not well served by the veterinary industry.